The Mortgage Bankers Association unveiled its predictions for commercial and multifamily mortgage originations. Overall, volume will be slowing, but the picture varies by property type. As indicated by the latest data available, origination volume was up 8 percent year over year in 2016, according to the Mortgage Bankers Association. Nearly 3,000 different lenders provided a total of $269.2 billion in new mortgages for apartment buildings with five or more units. With only a few exceptions, since 2008, the balance of commercial and multifamily mortgages held in CMBS has declined each quarter. 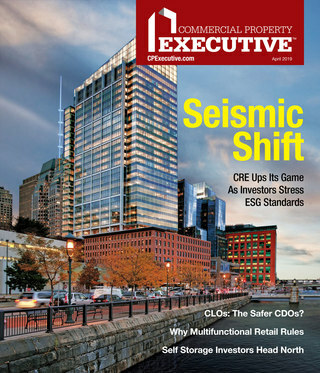 Players in the capital markets agree that the multifamily sector seems to be on solid footing, with even better years ahead. But there are always undercurrents to be aware of. What major trends are mortgage bankers watching? Mortgage originations for multifamily and commercial real estate in the last quarter of 2014 reached the highest volume achieved since 2007. 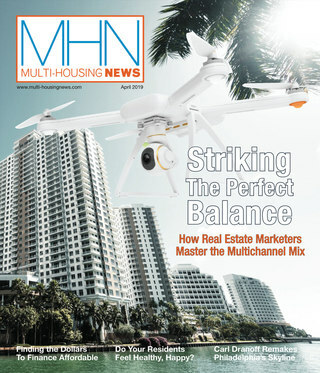 Multifamily financing, in particular, has returned to levels last witnessed at the peak of the market. Mortgage originations for commercial properties will increase by 11 percent in 2013, the Mortgage Bankers Association forecasted. Multifamily financing may tick down this year as capital supply to the other commercial real estate sectors make a comeback. The Mortgage Bankers Association has reported that lenders lost less on multifamily mortgages in 2011 than they did in 2010, another sign of the increasing strength of the multifamily market. At its Commercial Real Estate Finance/Multifamily Housing Convention & Expo 2012, the MBA forecasted that the economy will grow by a small amount in 2012 while interest rates will rise.